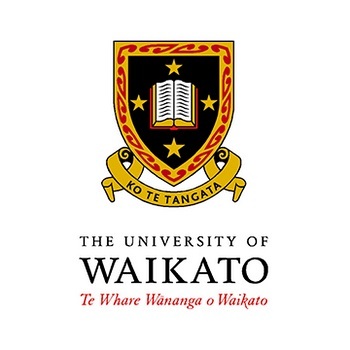 Over the last 40 years Freemasons New Zealand in conjunction with The Freemasons Charity have funded several million dollars of Post Graduate and Graduate Scholarships at all New Zealand Universities. These are open to all but are awarded on academic excellence and the community involvement of students. 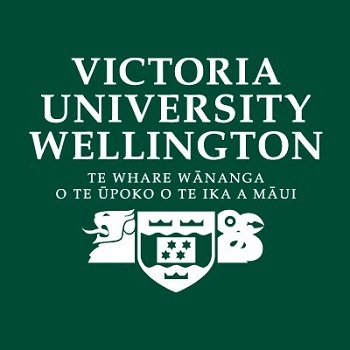 2019 Freemasons University Scholarships - Closed 1st October 2018. 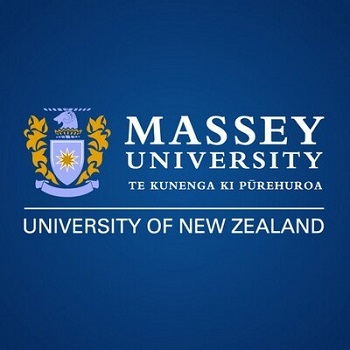 2020 Freemasons University Scholarships - Opens 1st July 2019. The committee may opt not to award a PG and use money in scholarships or vice versa. In 1978 the Auckland District members of the Board of Benevolence were of the view that the Craft would derive some benefit from assisting young persons who had no Masonic connections and who were experiencing financial difficulties during their period of university studies. 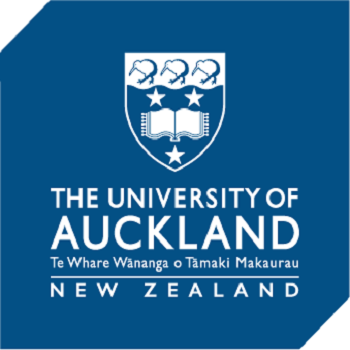 A pilot scheme was established for a trial period of one year at University of Auckland. In 1978 $1,000 was expended, which rose to $3,045 in 1979 and $3,010 over just four months in 1980. The scheme was terminated in 1980 as it was evident it should be extended to the other 6 universities. In its stead in 1981 a substitute scheme designated for students awarding bursaries of $500.00 each. Eighteen per year were awarded and divided between the seven universities, proportional to their student population. 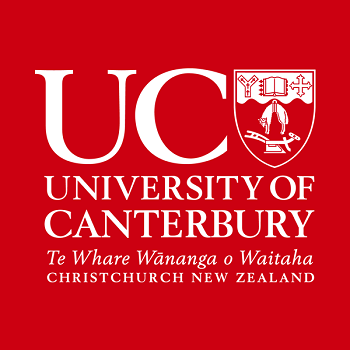 Freemasons Scholarships were awarded for the first time in 1992 for academic excellence Scholarships Awarded to seven universities in New Zealand, now we have eight: Auckland, AUT, Waikato, Massey, Victoria, Canterbury, Lincoln and Otago. A scholarship committee works with the University directly in considering all applications and decides independently on the successful applicants.